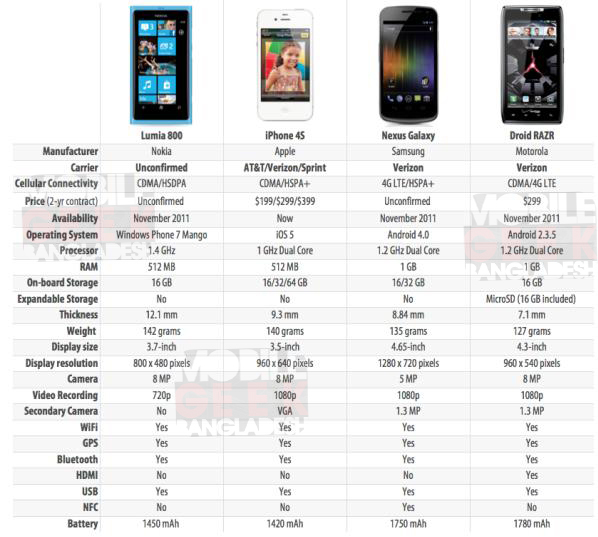 The design team of Nokia N9 & the Lumia 800 explains why Lumia 800 is the perfect match of microsofts UI & nokia HARDWARE. …Bending and breaking the rules of how to make products. Watch the 5 min brief to know more . Press ##634# at the dialer and the tool will open. The lumia 800 has diagnosis app/options just incase you wanna know everything is working A OK on your windows phone. Mark from thenokiablog shows more on the video, do check out thenokiablog site.